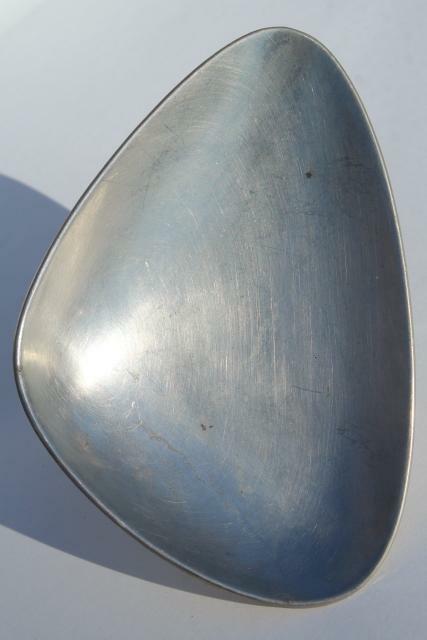 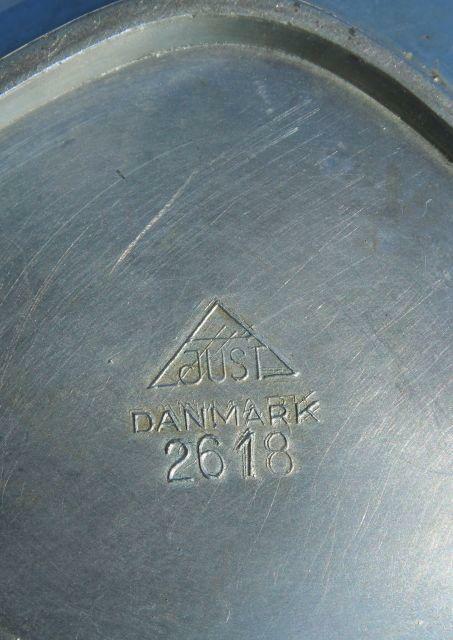 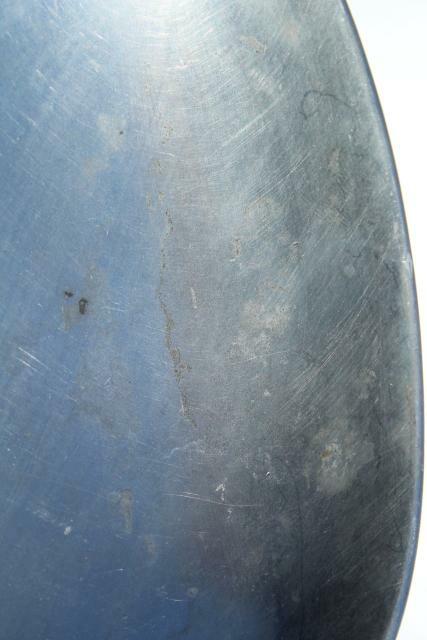 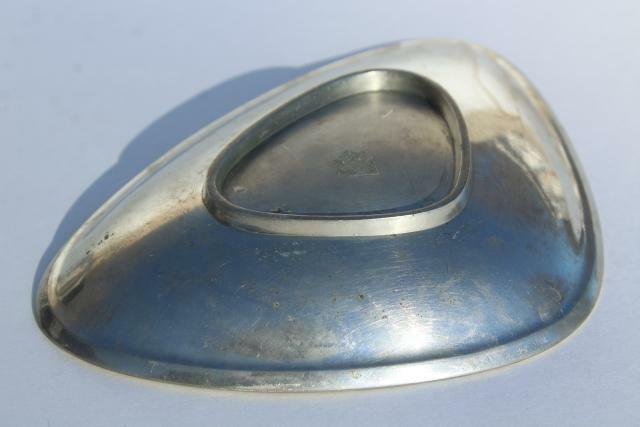 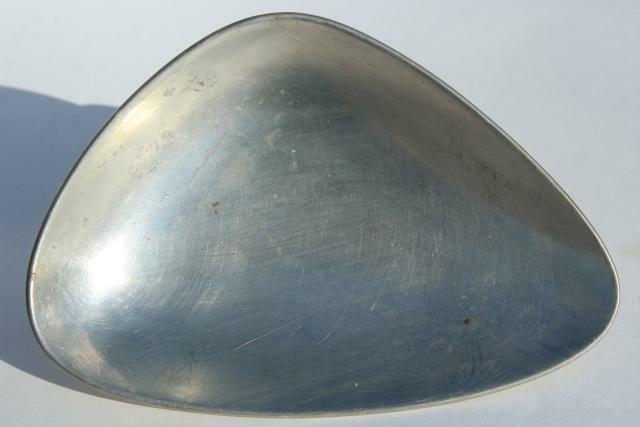 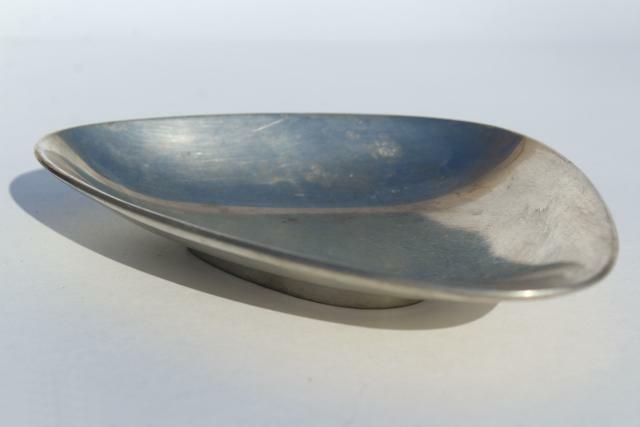 20th century vintage Just Andersen - Denmark pewter dish with a mod rounded triangle shape. 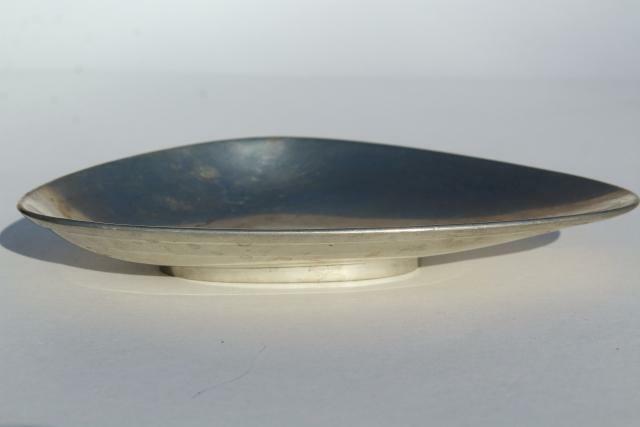 This measures about 7 3/4" x 5 1/4" overall, perfectly sized to use as a catchall dish. 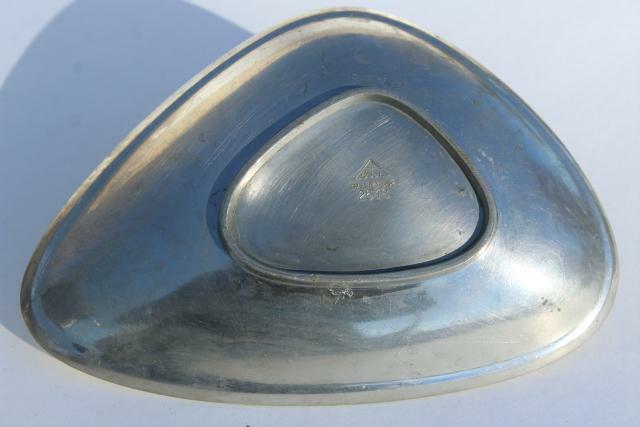 This has been used, and shows some scratching to the finish - doesn't detract from it's great modern lines at all.